Yellow is increasing in popularity as a headboards and bed colour. A bright, bold happy colour. A true statement colour.Were as Gold has always been a luxury colour. 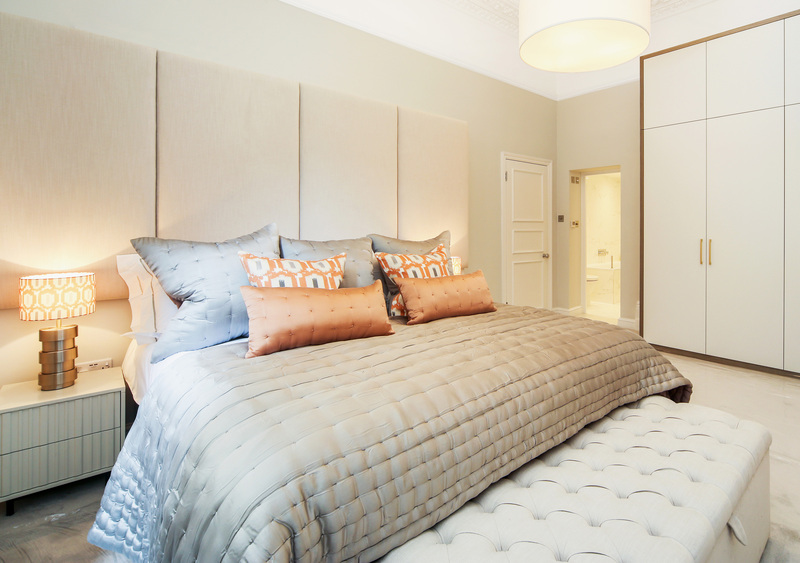 Indulge in a gold headboard with crystals or an eye catching bright yellow floor standing headboard. 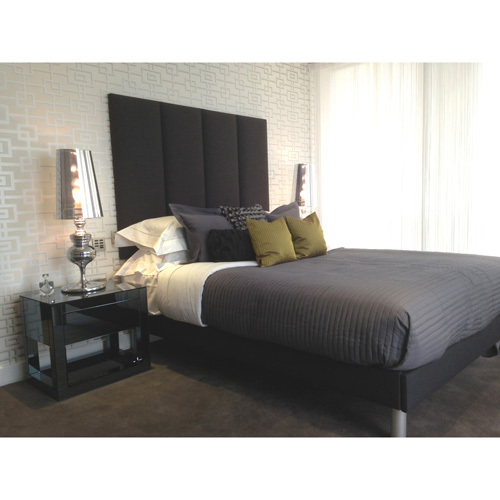 We manufacture our headboards in all Standard UK, European sizes and custom sizes. We are able to offer our custom headboards and beds In a variety of shades of yellows and golds including bright yellows like daffodil to soft muted golds such as shell. From Brushed cotton which is 100% cotton to luxury velvet sometimes called crushed velvet. Were sure we have the right fabric for you and if not please email us and we will be happy to help. Our selection of fabrics include Velvet, Linen, Cotton, Suede and many more. Need your headboard or bed in a hurry? We are able to offer express services.